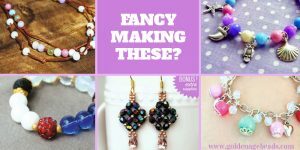 Fall season is almost upon us and it’s sure to bring much inspiration for you in your jewelry-making and craft projects when it arrives. You can find inspiration during fall season in so many ways! The change in the weather brings about so many changes in nature and in the colors that you’ll see around you every day. Then there are the seasonal events and celebrations to think about, like Halloween and Thanksgiving that you can draw inspiration from. 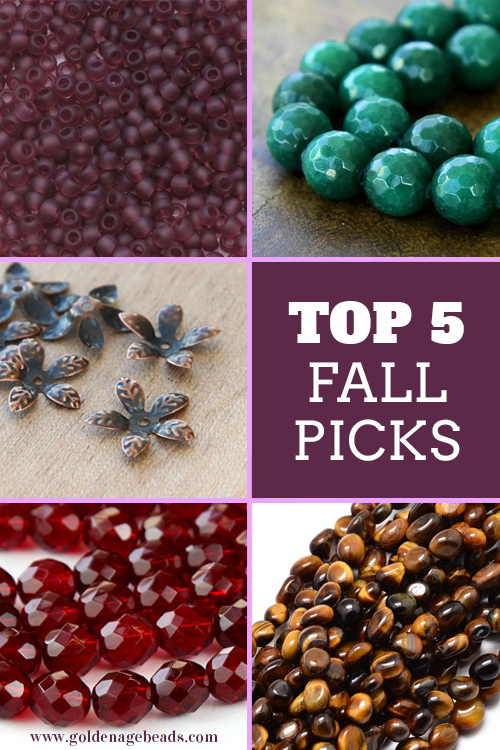 To help inspire you in your jewelry-making projects for the next few months, we’ve highlighted our top 5 fall picks from the Golden Age Beads store! We’ve also showcased some beautiful examples of fall jewelry. 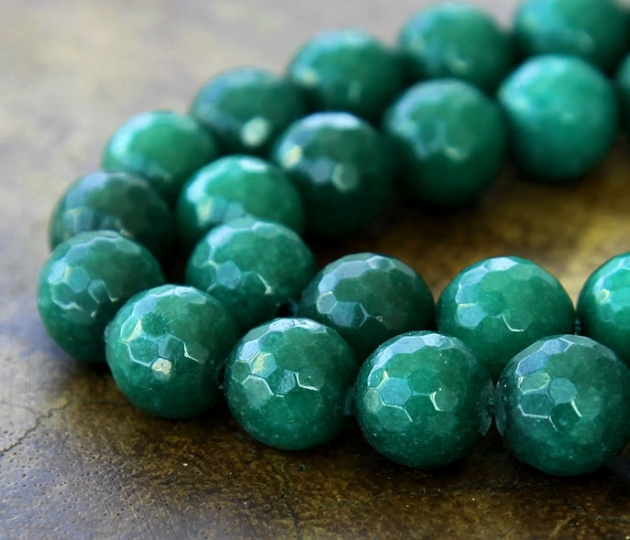 Aren’t these deep green Candy Jade beads just stunning for the upcoming season? These are 8mm faceted round beads, made from opaque quartz. 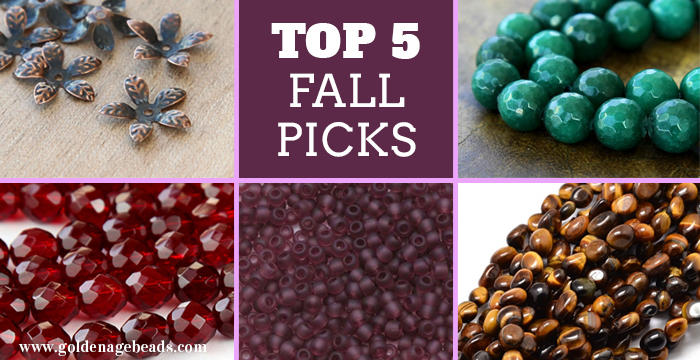 Mix these with rich red and burnt orange beads to get those classic fall colors just right in your jewelry designs. 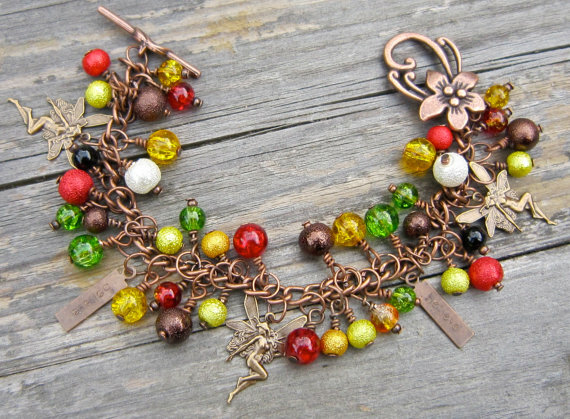 We love this pretty autumn / fall fairy charm bracelet made by Wychwood Dreams on Etsy. 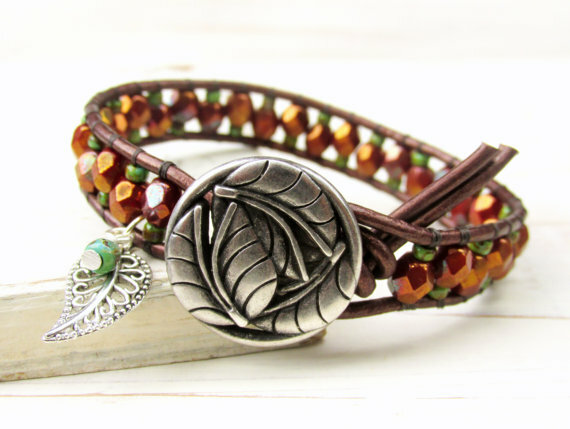 The colors used in this design are perfect for fall season and the rustic charms and clasp complement those colors so well. 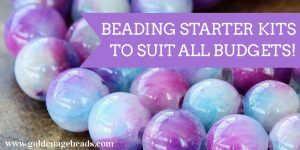 Seed beads are a great addition to your beading kit as they are so incredibly versatile and can be used in a multitude of different jewelry designs! 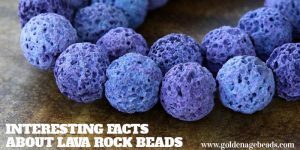 These Frosted Transparent Medium Amethyst seed beads will work well mixed with other beads or on their own and their soft, deep purple color is lovely for fall jewelry-making projects. Seed beads can really make an impact in jewelry design. 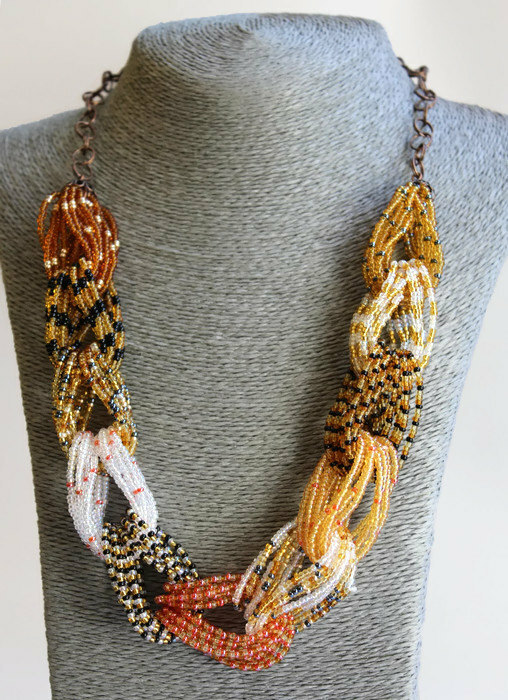 Take a look at this chunky braided fall necklace below, made by Home Felt Gifts! The patterns and sheer amount of seed beads used here make this a very striking piece of jewelry. The really cool thing about our Bendable Leaves Bead Caps is that you can bend them to fit a variety of bead sizes! The leaf design is great for fall jewelry-making projects too. 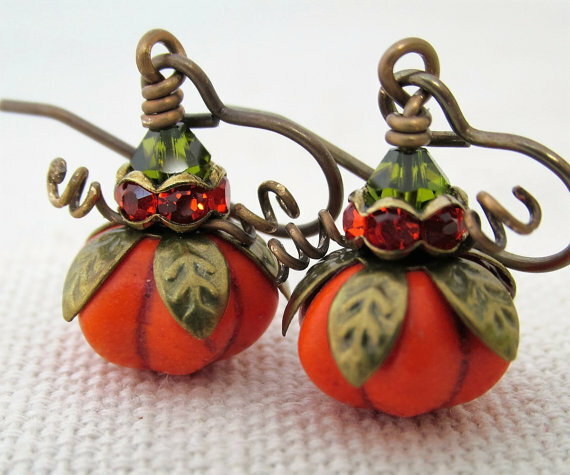 We came across these amazingly cute pumpkin earrings by Pinking Edge Designs. The coiled wire sprigs make these little pumpkins so lifelike! 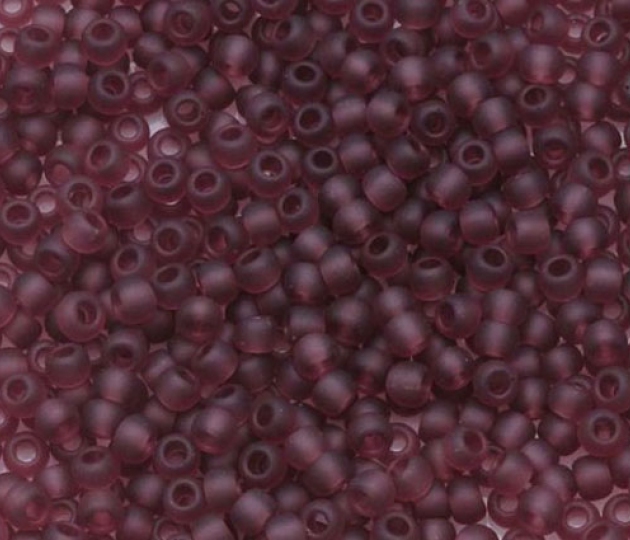 Czech glass faceted round beads are another versatile type of bead to use in jewelry-making. 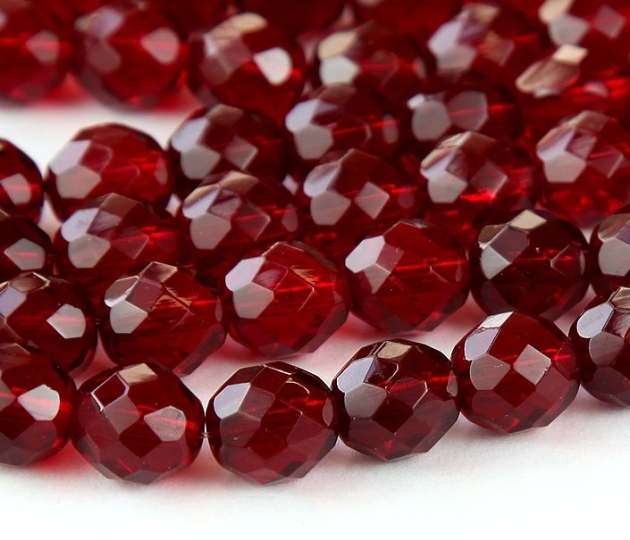 Their tapered edges means that small beads work well in beadweaving projects while larger beads like these Ruby Czech Glass Beads are good to use as focal pieces in earrings for example. This beautiful brown and green fall bracelet by Annie Expressions uses some Czech Glass faceted round beads. They really bring an element of sparkle to her design! 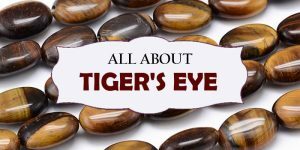 Nugget beads like our Tiger Eye beads pictured above can add interesting textures and dimension to your handmade projects. 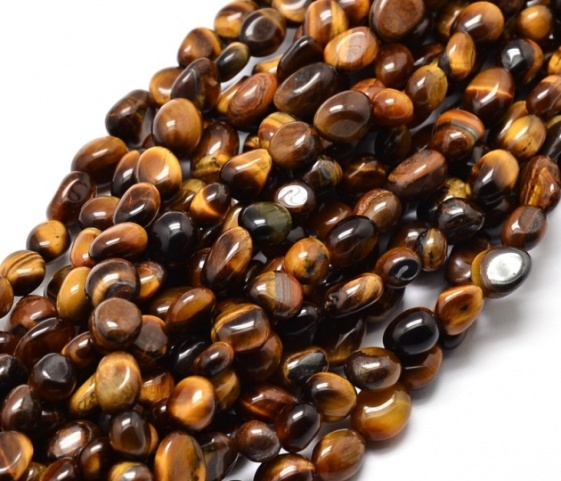 These beads are rich in color and feature a silky luster and striped exterior. 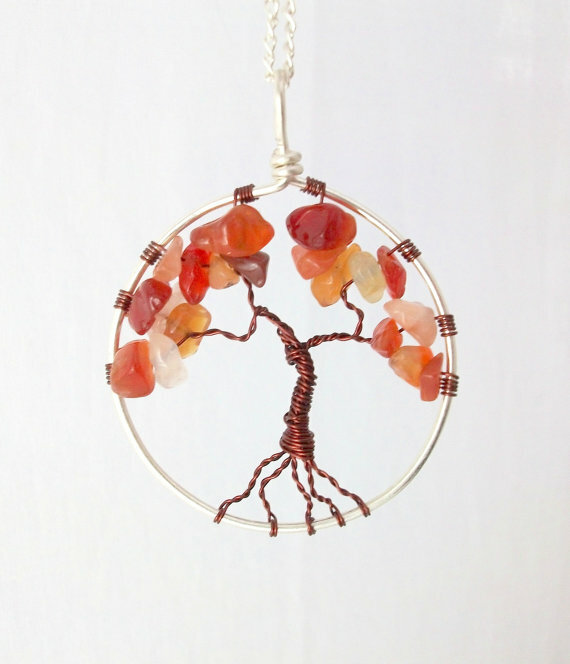 This autumn tree pendant by Fizz Cat Creations sums up fall season so well. 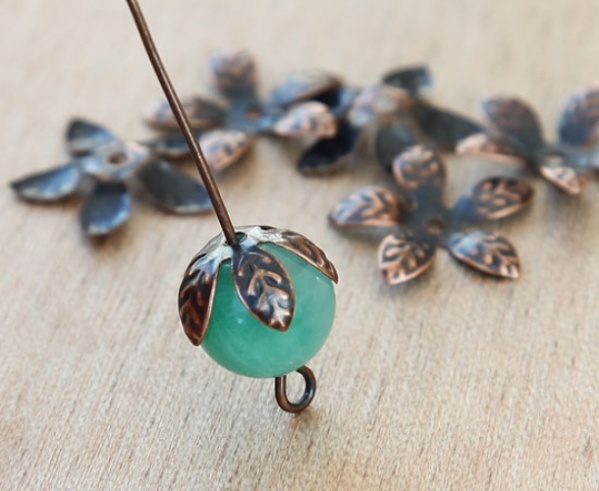 We love how the designer has used irregular shaped beads to create the leaves of the tree! 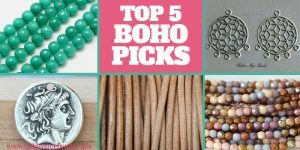 We hope you enjoyed this Top 5 Picks post and that you enjoy creating throughout the fall season! We’d like to take this opportunity to thank the jewelry designers featured here for giving us permission to use their images. *Image sources – photos of jewelry pieces have been sourced with permission of individual designers. 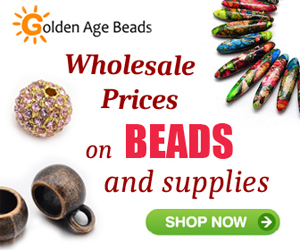 Photos of beads and findings are the copyright of Golden Age Beads. 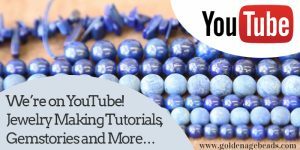 New Product Launch – Jewelry Making Kits! Very interested!! Beautiful pieces. Want to learn how to make leather wrap bracelets!! Thanks, Katherine! We will post a tutorial soon. Just joining your community. I love the educational’s , and inspirations available. And the beads are amazing! I am looking forward to an exciting journey with you!